Most people will experience some form of scalp problem in the course of their life, whether it be through genetics, health, stress, diet, environmental residues or a number of other causes. 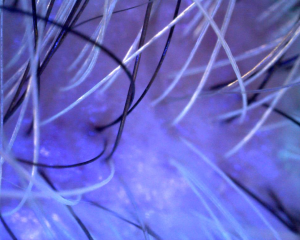 The fact remains, an unhealthy scalp is a huge contributor to hair loss. 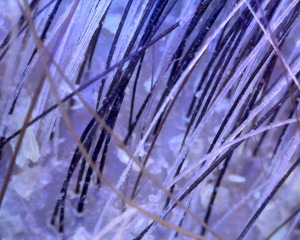 By undertaking a hair & scalp analysis our qualified AHC Consultant will identify your scalp condition and recommend the right non-medical treatment programme for you. With our specialist treatment programmes we aim to strengthen hair, prevent further breakage, reduce hair loss, prevent dandruff, exfoliate, add volume, cleanse and re-balance the scalp, so you can have those good hair days back again. We offer an exclusive range of non-medical treatment programmes tailored to your specific requirements, addressing any scalp or hair disorders currently making you feel uncomfortable or unhappy. Treatments are carried out at the centre and continued at home with our home care salon range. You can prevent further hair loss by taking care of your scalp with the right products and treatments. If you are losing your hair, seek help early on as it is much easier to prevent further hair loss than to try and regrow it once it’s lost. The hair loss prevention treatment programme is ideal for individuals affected by hair thinning and excessive hair shedding. It stimulates hair growth and nourishes the hair follicle. The moisturising anti-dandruff treatment programme is ideal for individuals suffering from a dehydrated, sensitive scalp affected by dry dandruff. 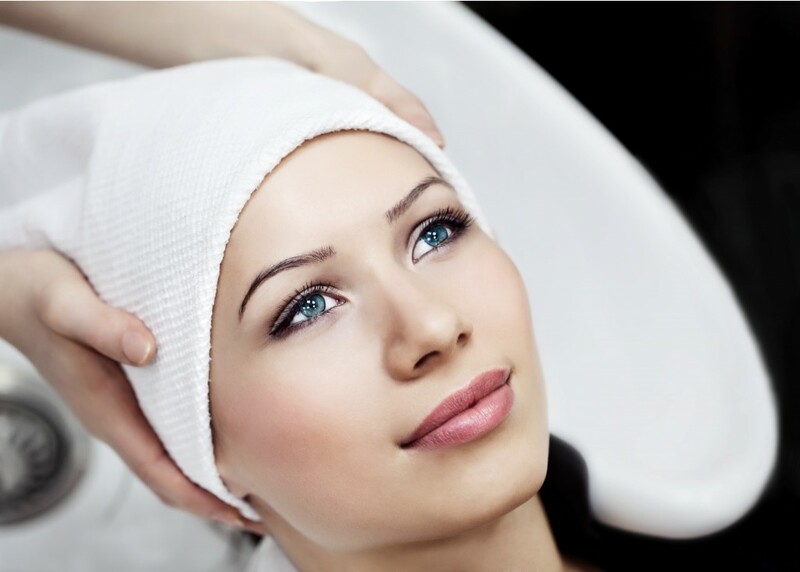 The main action of the treatment is to sooth, purify and re-hydrate the scalp. It contains a special blend of essential oils and natural compounds to provide a calming effect. The sebum regulating treatment programme is ideal for individuals suffering from an oily scalp affected by an abnormal high production of sebum. The treatment is designed to fight seborrhoea and help sooth a sensitive scalp affected by dandruff. Seborrhoea is when excessive sebum are produced resulting in a greasy scalp. Sebum plays a key role in maintaining healthy hair and skin however too much sebum can have the opposite effect. There is a connection between the over production of sebum and hair loss problems, so fighting seborrhoea and other similar anomalies are very important to prevent further hair loss. The special blend of essential oils, contained in this programme, performs a synergetic action that prevents itching, redness, dandruff and sebum formation. The treatment will nourish the hair and have a great astringent capacity encouraging normal hair growth.